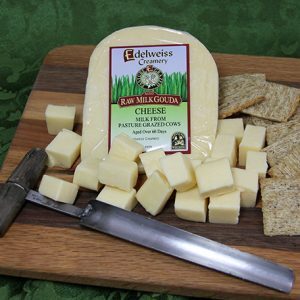 Wisconsin Cheese Shop does not sell or share e-mail addresses or any other information that we might collect with any third parties. All e-mail addresses and any other volunteered information is solely used by Wisconsin Cheese Shop and is kept strictly confidential. Any information collected is not traded within any sites affiliated or associated with our site unless required for our own internal security purposes. Personal and business information will not be disseminated, unless Wisconsin Cheese Shop is required to do so to fulfill legal and regulatory obligations. All personal identification and Credit Card information is sent to our secure server using SSL (Secure Socket Layer) encryption. Some of the uses of your IP address are for Wisconsin Cheese Shop to help diagnose problems with our server, to maintain security, and to administer our web site. Our site’s order form requires users to give us contact information (like names and e-mail addresses). We use that information to place a cookie with the information that you volunteered to us. The next time you return to our site and sign in to your account, your registration information held in the cookie is automatically filled in for you. This saves you time. It also allows you to easily update your user account details, such as your address or shipping information. 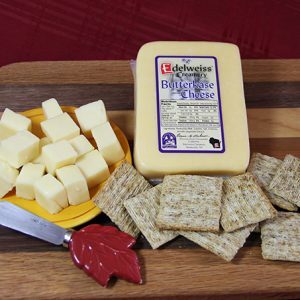 We also use information from the order forms to send the user Wisconsin Cheese Shop’s special Brochures, and possibly a very occasional special available to users who have previously ordered products from Wisconsin Cheese Shop. Users may request to stop receiving any future information from us at any time.